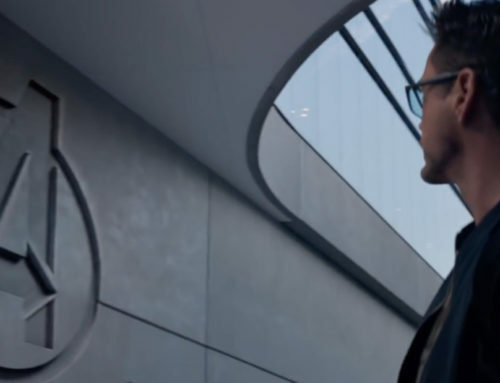 The Walt Disney Company is helping employees invest in their futures. Today Disney Aspire was announced. This program is being billed as the most comprehensive of its time. Disney Aspire will give the opportunity of education to The Walt Disney Company’s 80,000 hourly employees. With tuition paid up front, it will give employees the chance to pursue educational aspirations in a wide array of disciplines and diplomas. 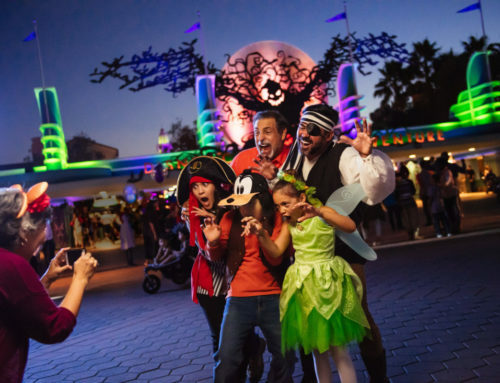 Disney Aspire will be a tool to help the Disney workforce achieve new opportunities. 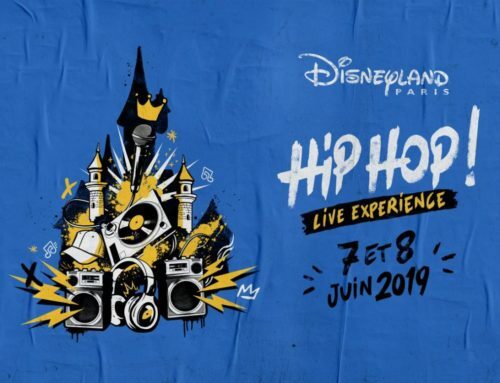 “I am incredibly proud that Disney is embarking on this historic launch,” says Jayne Parker, senior executive vice president & chief HR officer for The Walt Disney Company. 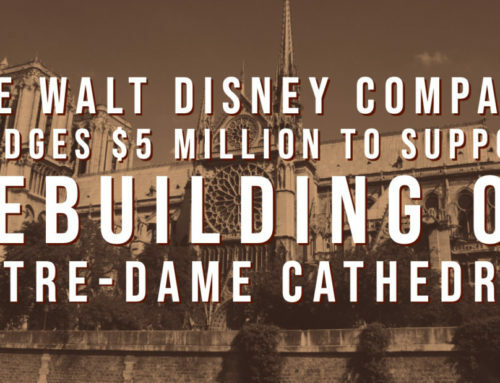 Disney Aspire is quite different than other educational investment programs. It will cover 100 percent of the tuition upfront. Disney Aspire will also reimburse application fees, pay for required books and materials, and eliminate many of the financial barriers to pursuing education. The program will offer a wide collection of schools, disciplines, and diplomas at different levels. It is a program that is designed to help people who are currently working succeed. 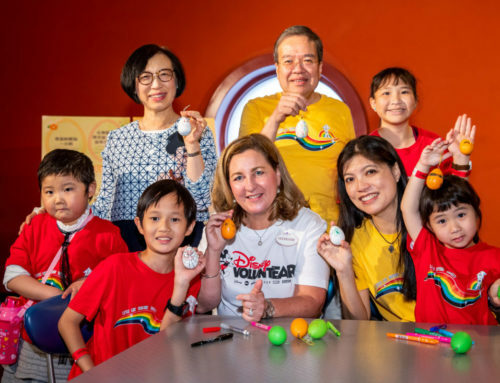 It also offers participants options to pursue various educational goals that may not be tied to their current role at Disney. Disney has partnered with the Guild Education to help Cast Members plan and succeed with their educational plans. This will be a something that evolves over time to help empower Cast Members to succeed. 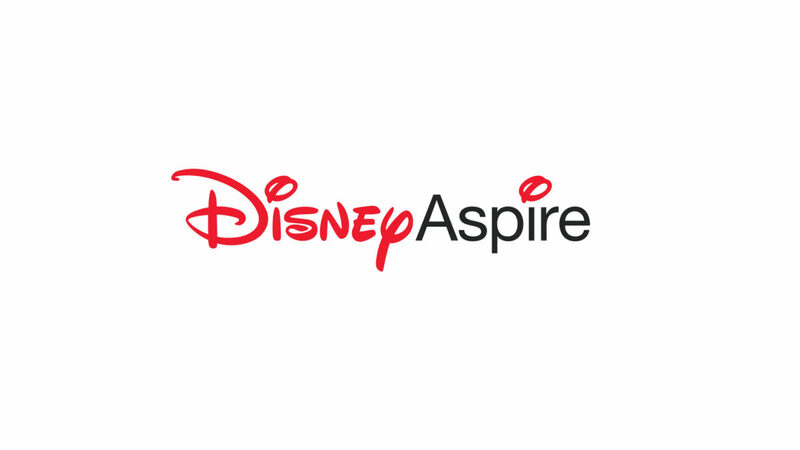 What do you think of the Disney Aspire program? Let us know your thoughts in the comments below!